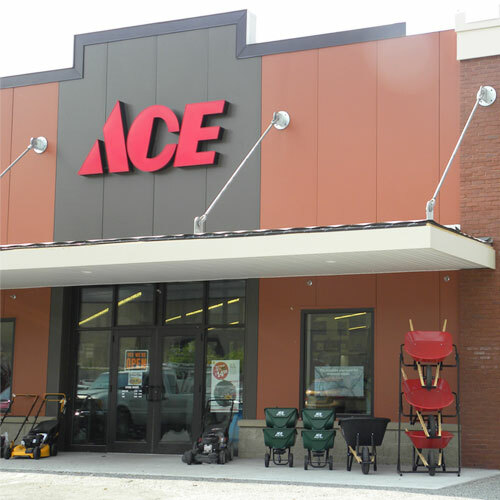 Ace 5 in. Dia. x 1/4 in. Plastic Backing Pad 3000 rpm 1 pc.